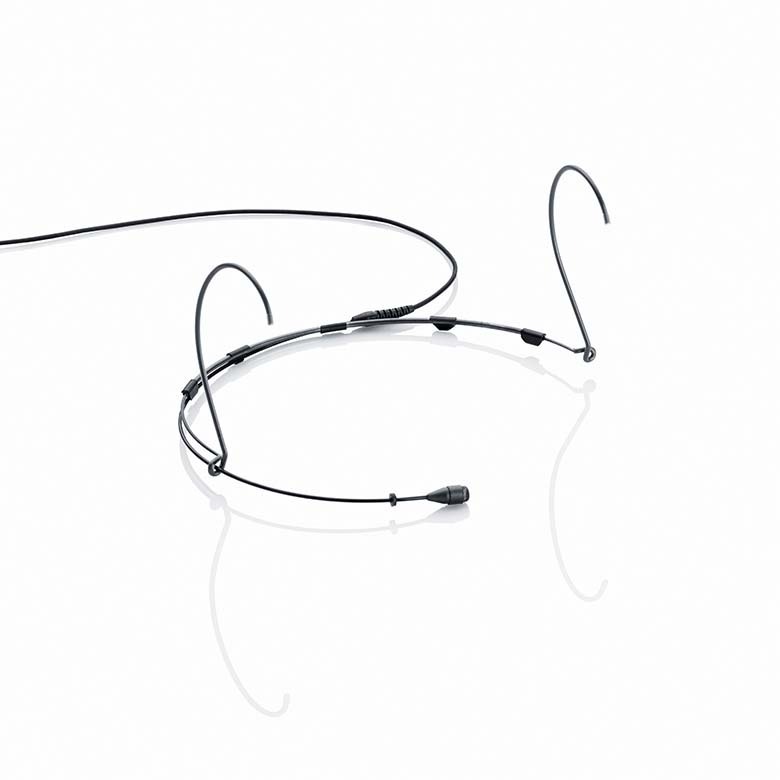 The exceptional comfort offered by DPA's d:fine™ Headset Microphones has inspired London’s Blitz Communications to place an initial order for 20 units. Blitz provides audio-visual equipment and services to the live event industry, and the company’s Theatre Production Assistant, Kelly Morris, is the first port of call for support for theatre shows. She acts as a technician on corporate jobs, which is primarily the sector for which Blitz acquired the d:fine™ Mics. The company is involved in producing a roster of events in venues such as London's ExCel where, as Morris explains, "a lapel mic doesn't always pick up enough level from a presenter. A headset mic gives us that extra help". Blitz has been a DPA customer for many years, Morris explains, and had used a large number of DPA's d:fine™ 4066 omni headset microphones over that time. However, the stock was in need of replacement. Initially, Blitz intended to replace the mics on a like for like basis, but changed its mind after demoing the newer d:fine™ Mics. Available in both omni and directional versions, DPA's d:fine™ range offers accurate, natural voice intelligibility, very high SPL capabilities and intensive protection against pop and wind noise. 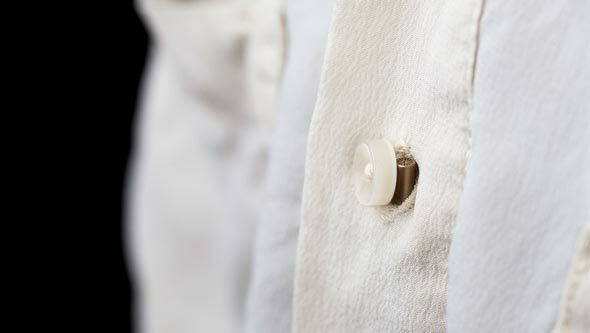 The microphones come in a range of colours (black, beige and brown) and with single- or dual-ear mountings. Their tiny size makes them barely visible on the face and they are ergonomically designed to fit easily and adjust to any ear size and head shape. 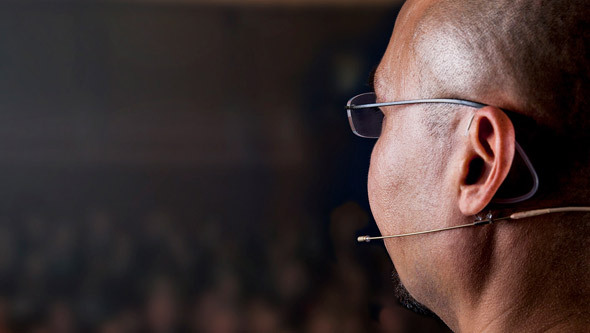 By rotating the boom and the earhook, the mic can be moved from left to right ear, or into the optimum position. The mics can also be used with any professional wireless system. 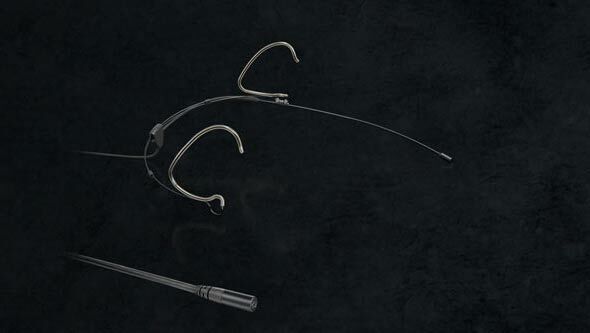 Blitz Communications bought their d:fine™ Headset Microphones from DPA’s UK distributor Sound Network.